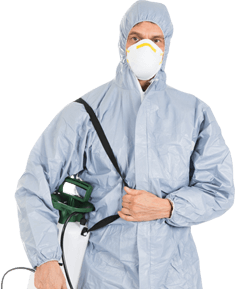 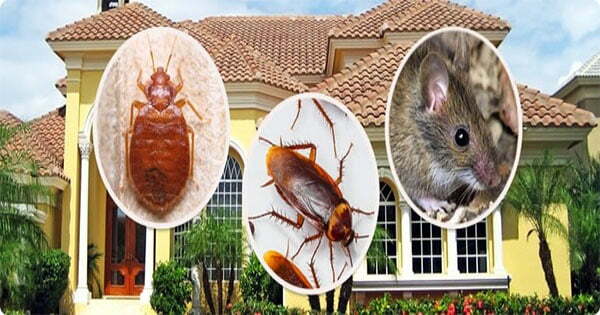 HMG Pest Control is a pest removal,treatment and extermination company based in Toronto. 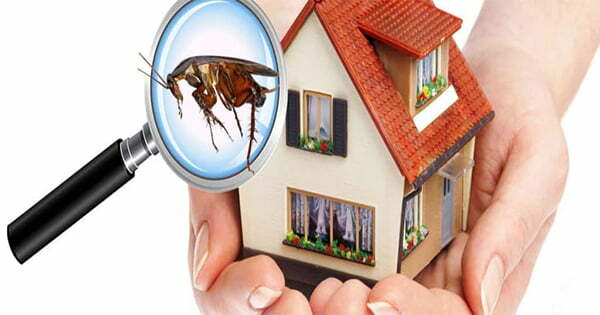 We specialize in all types of pest control issues, whether it is a cockroach or rodents or wildlife we are there to help you get rid of it. 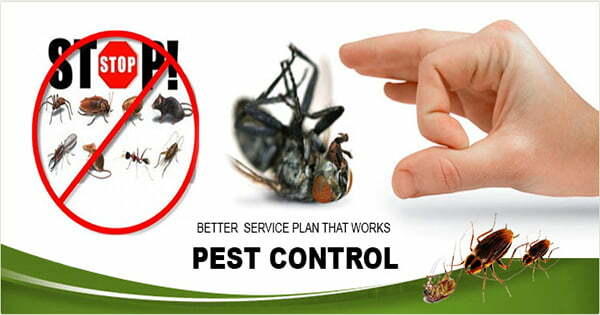 Designed & Marketed by .